Are you trying to decide which Mercedes-Benz van works best for your personal or business needs? It is definitely a tough choice, especially since the Mercedes-Benz Sprinter Van and the Mercedes-Benz Metris Van are both compelling options. There are some important differences to consider, though, depending on how you’re looking to use your van. 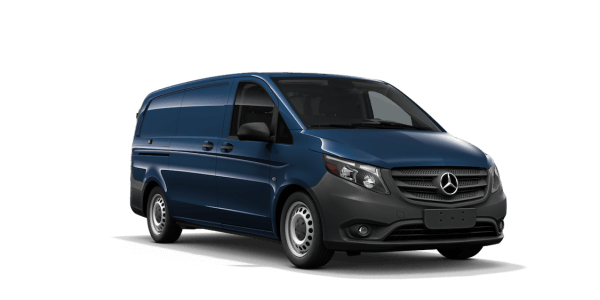 Compare the Mercedes-Benz Sprinter Van to the Mercedes-Benz Metris Van to find out which better suits you at Mercedes-Benz Burlington. Both the Mercedes-Benz Sprinter Van and the Mercedes-Benz Metris Van come in either passenger or cargo formats. To make the most of your space, the cargo van on these models would be your best bet. The Mercedes-Benz Metris Van is a midsize cargo van boasting 5.27 cubic meters for storage and a towing capacity of 2,250 kg, while the cargo version of the Mercedes-Benz Sprinter Van offers a bit more space, with a cargo capacity of up to 15 cubic meters. What’s more, the Sprinter Cargo Van has nine available models, and its passenger version seats up to 12 people and comes in three different trims. Since the Mercedes-Benz Metris Van is smaller in comparison, its passenger model seats up to eight people. 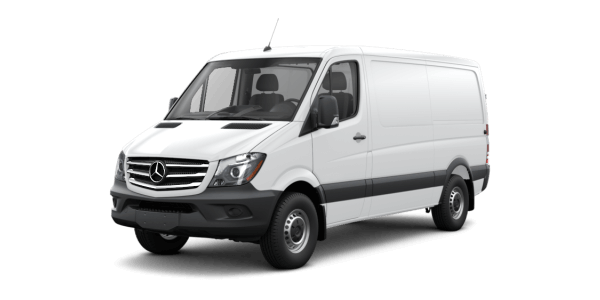 Also important to note is that the Mercedes-Benz Sprinter Van also comes as a cab chassis for your ultimate hauling needs, as well as in a 4×4 format. Your business is likely under a budget, which means the price is quite an important factor to take into consideration when deciding which Mercedes-Benz van you’ll purchase, in addition to the formats and space offered by each. With so much to offer, either the Mercedes-Benz Sprinter Van or the Mercedes-Benz Metris van would be a solid choice. 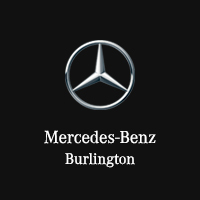 If you need more help deciding which works best for you, then contact the team at Mercedes-Benz Burlington. We’ll be happy to walk you through your options and get you set up with financing!